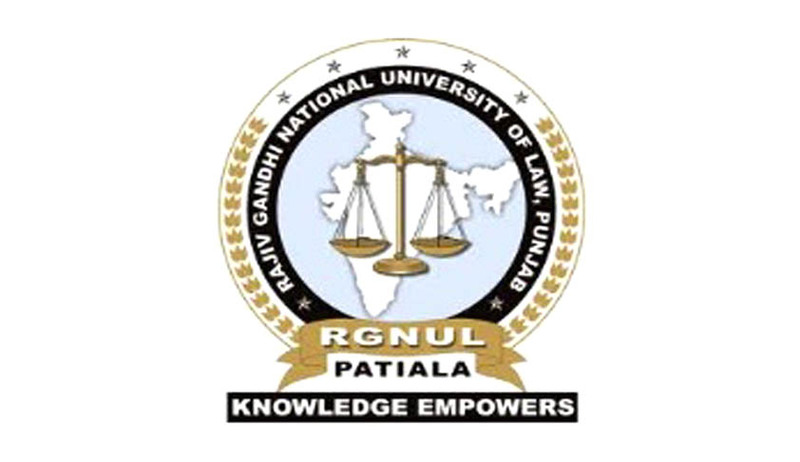 Rajiv Gandhi National University of Law, Punjab will conduct walk in interviews for the position of Research Associates and Research Assistants for the implementation of National Human Rights Commission’s project on “Human Rights Education in Schools in India: A comparative study of syllabus prescribed by State Education Boards”. at 09:30 am at Administrative Block Rajiv Gandhi National University of Law, Sidhuwal, Bhadson Road, Patiala, Punjab, 147001. Duration: This appointment is purely on contractual basis initially for a period of 6 months which may be extended for further 6 month or till completion of project. Research Associates: Rs.10,000/- per month (fixed). Research Assistants: Rs. 8,000/- per month (fixed). Research Associate: Persons having a degree in law or a graduate degree in any social science. With an aggregate on not less than 60% of marks. The candidate should have an academic bent of mind with a keen interest in carrying out research in the field of human rights. The candidate should have knowledge of operating computers and at least one year research experience. It is also desirable that the candidates have knowledge of research methodology. .
Research Assistant: Persons having a graduate degree in any field with an aggregate of not less than 55%. The candidate should have an academic bent of mind with a keen interest in carrying out research in the field of human rights. The candidate should have knowledge of operating computers. Persons having knowledge of data analysis softwares (Atlas-ti/ Nvivo/SPSS) would be preferred. The interested candidates must carry all the supporting documents in original along with self-attested copies of the same and two passport size photographs. No TA/DA shall be paid for the Interview. The University reserves the right to amend/alter/cancel any terms of appointment. Details of qualification and financial terms are given here.